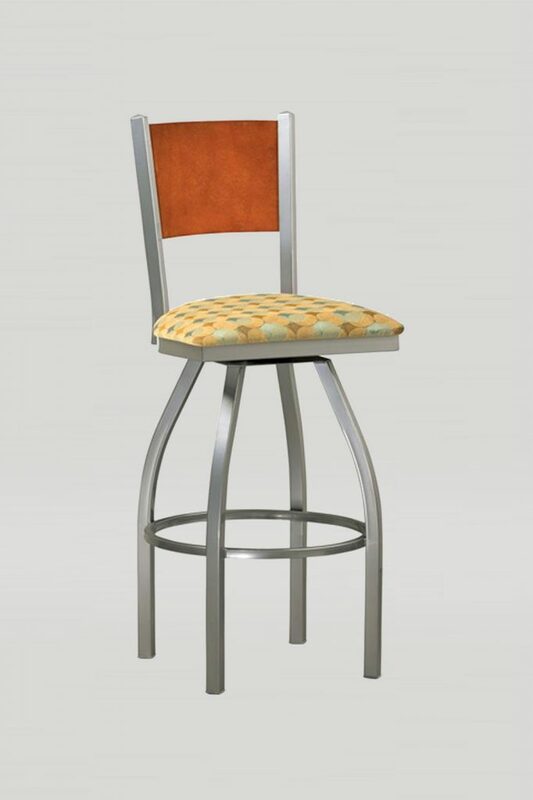 The Mama Melissa Swivel barstool features a simple ladder back design and a wood or upholstered seat. 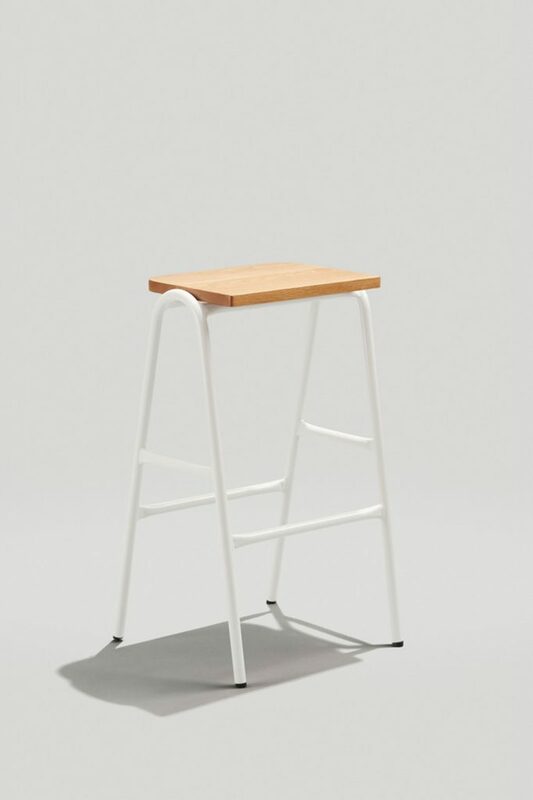 The frame and legs are made of fully welded steel that incorporate and neatly disguised swivel. 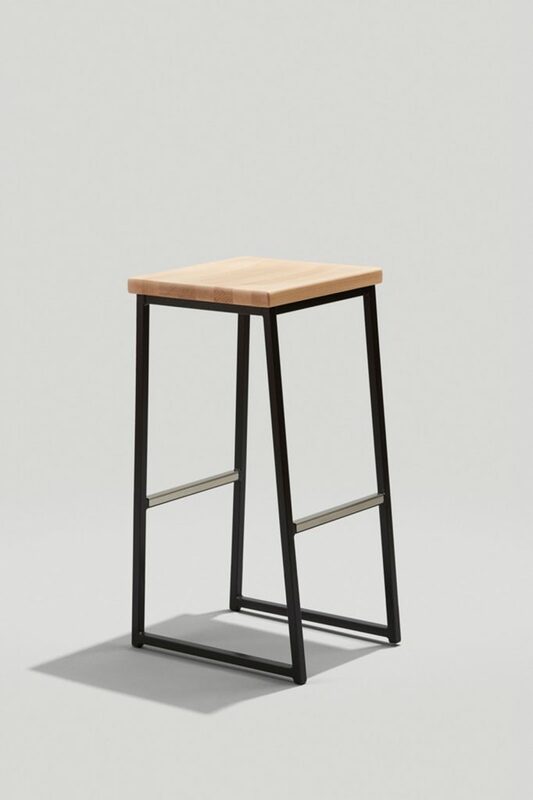 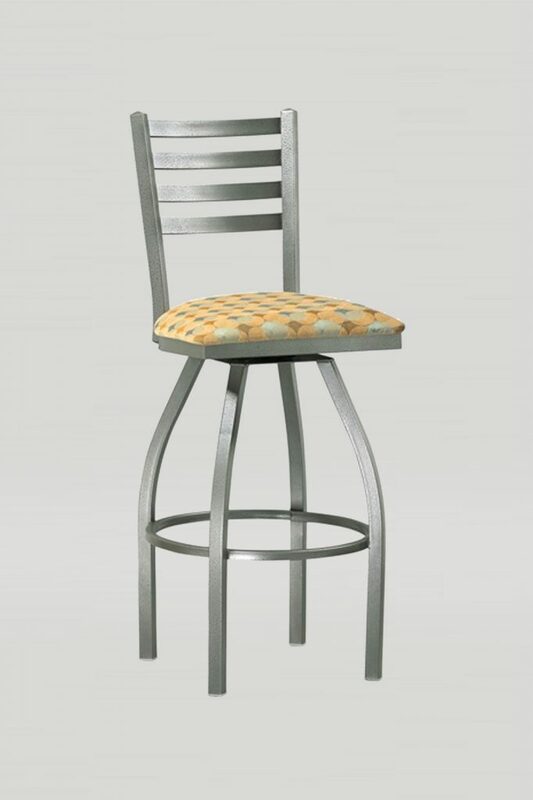 The Mama Melissa Swivel barstool seat and back is two inches wider, deeper, and taller than the Melissa Anne barstool.